We need 90 mentors in 90 days! 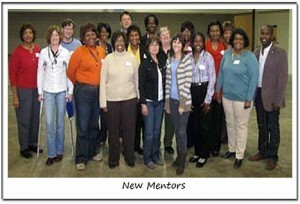 Mentors commit to support one child per school year. Mentors are asked to commit one hour per week of mentoring activities. These school-based activities include tutoring, conflict resolution career exploration, and research. Mentors must pass a background check and provide three personal references. Mentors must agree to commit one school year of service.